Email: office@elvethamheath-pc.org.uk The Key Centre, The Key car park, Turner’s Way car park, recreational facilities – play areas, pitches, outdoor green space except nature reserve and ponds. We also look after grass verge maintenance. 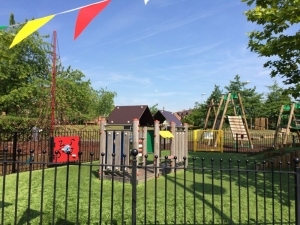 Tel: 01252 622122 The Key Centre, The Key car park, Turner’s Way car park, recreational facilities – play areas, pitches, outdoor green space except nature reserve and ponds. We also look after grass verge maintenance. Tel: 01962 841841 Highways including gritting and signage, street lighting, public rights of way, education and learning, libraries, consumer advice and protection, social care and community transport.